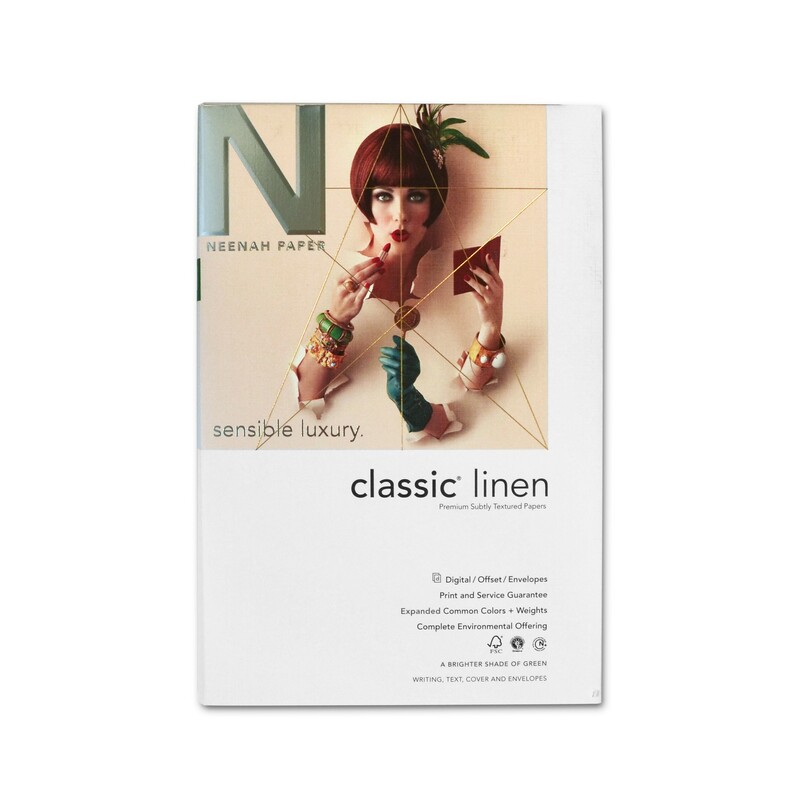 CLASSIC Linen has a very delicate, understated linen embossed finish that whispers taste, elegance and refinement. The surface feels like a delicate woven cloth if you close your eyes and let your fingertips drift across it. 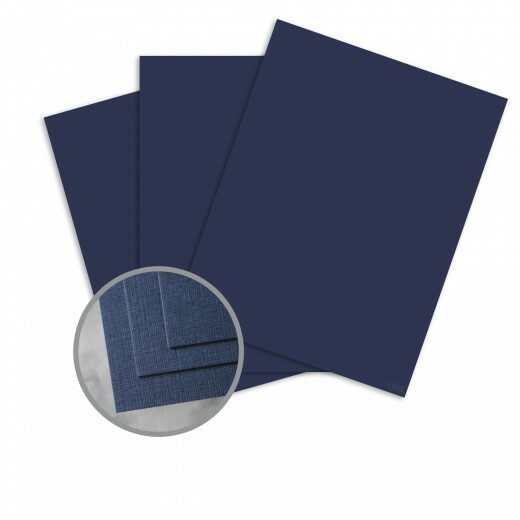 But CLASSIC Linen performs like a workhorse - with a hard, super printable surface that's laser and ink jet compatible for printers that handle heavy paper stock, making it a perfect office paper. CLASSIC Linen also is an excellent stock for embossing, as the linen finish contrasts nicely with the raised embossing. Available in a range of subtle colors and also available in matching text weights and envelopes. 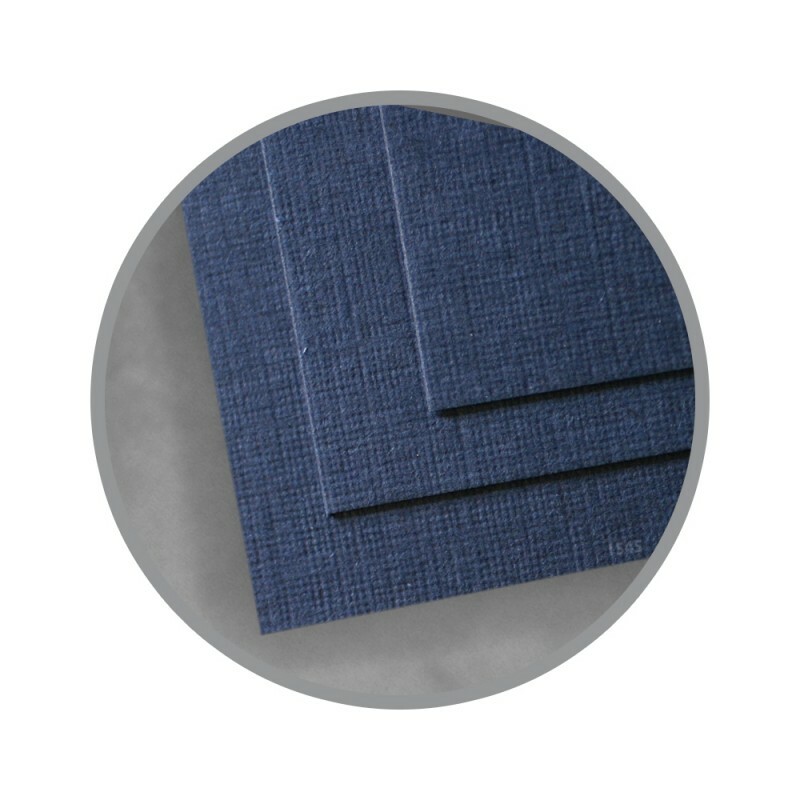 When your work needs to speak softly and tastefully, think of Forest Stewardship Council (FSC) certified CLASSIC Linen as it's subtle, sensuous, and sensible. 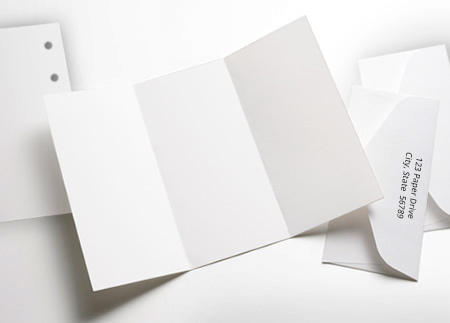 Highly refined in its elegance, yet earth-friendly with its FSC certification, recycled and its carbon neutral - it's truly a paper for our time.